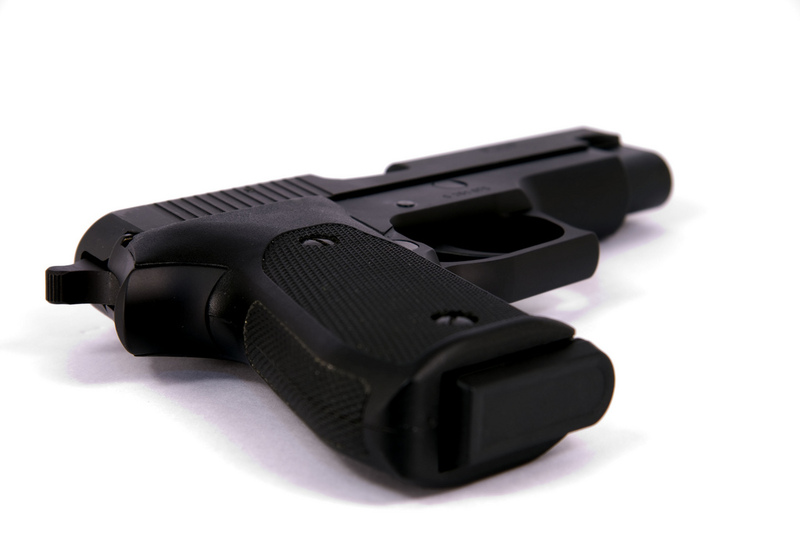 Intensive screening can help authorities streamline the process of recovering guns from domestic violence offenders barred from owning them, according to a pilot study by the University of California Davis and the Johns Hopkins Bloomberg School of Public Health. Researchers and law enforcement officers in California's San Mateo County and Butte County developed and assessed processes that could potentially improve firearm-recovery rates among individuals with domestic violence restraining orders. Under California state law, those who are served with domestic violence restraining orders must surrender weapons immediately if demanded to do so. For the study, published in American Journal of Public Health, detectives tracked their efforts to identify and disarm individuals with firearms in San Mateo County between May 2007 and June 2010 and in Butte County between April 2008 and June 2010. Detectives reviewed more than 8,000 restraining orders and linked more than 600 perpetrators to firearms, recovering weapons from 164 offenders. They noted that officers should also have search warrants available when an offender does not surrender weapons. Since Colorado domestic violence victim Jessica Lenahan won her human rights case in 2011, police in many states still have a long way to go in enforcing federal laws requiring them to respond proactively to victims’ needs, speakers at a screening of the 2017 documentary Home Truth about the Lenahan case said this month.